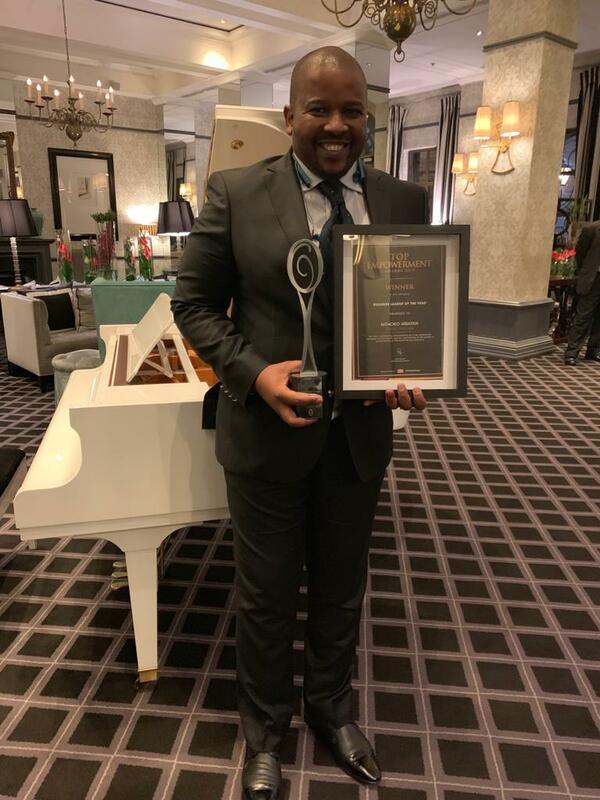 SLG is proud to announce that Mthoko Mbatha was acknowledged by Top Empowerment Awards as the winner of the category ‘Business Leader of the Year 2019’. The awards took place on 11 April 2019. The awards are a premier Broad Based Black Economic Empowerment initiative that seeks to recognise South Africa’s most influential participants in transformation, leadership and innovation. ECR Toy Story in partnership with Game Stores ECR Toy Story in partnership with Game Stores, distributes new toys to paediatrics wards in state-owned facilities across the province during November and December.